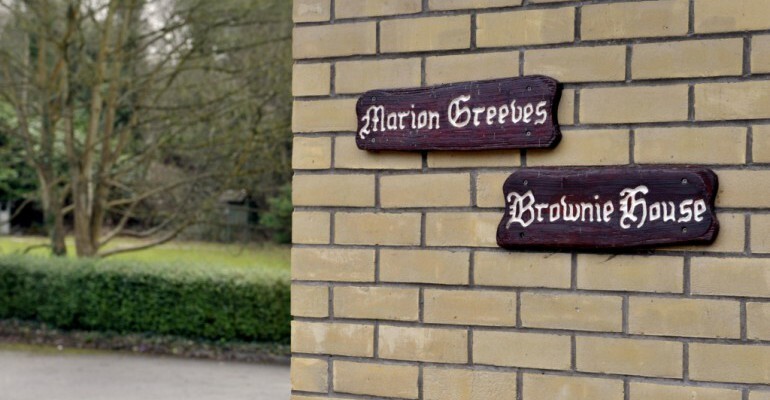 The Marion Greeves Centre is a purpose built centre, with accommodation for up to 38 people. This single story residential centre is equipped all the essentials for indoor holidays, including cooking and kitchen equipment. All cleaning materials are provided for those on a self catered visit. 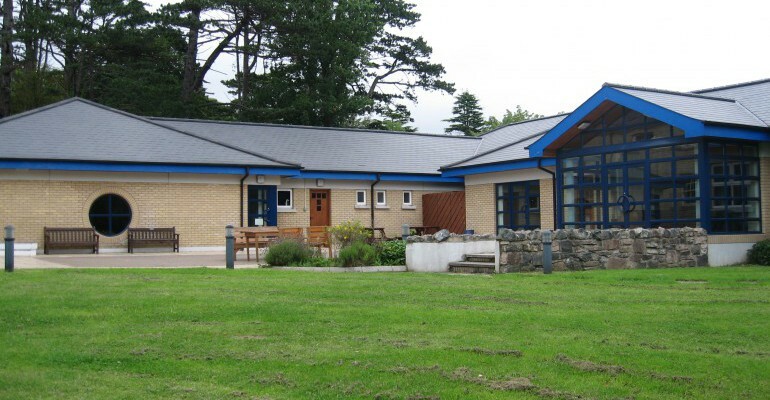 With 5 dorms and 5 smaller en-suite bedrooms, the accommodation is ideal for mixed groups, having both bedrooms and excellent showering facilities at either end of the building with the dining and recreational living areas located in the centre. The fully equipped kitchen comprises a 6 burner gas cooker with double oven, fridge, freezer and microwave. A large serving hatch through to the dining room ensures meals are served with ease. The main rooms of the centre open onto a large patio area, with picnic tables and chairs ideal for al fresco dining on a sunny day. 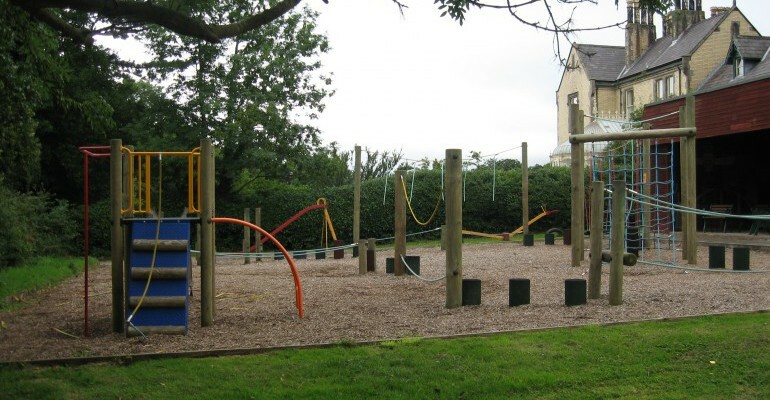 The adventure play area and zip line, suitable for guests aged 7-14 provide endless hours of fun. We require each group to have a minimum of 16 participants.